Keep your gear safe wherever you go! Our 40L Dri-Tech Dry Backpacks are perfect for the outdoor adventurer, short trip and weeklong trip friendly. These dry backpacks are convenient for camping and outdoor fun: camping, fishing, kayaking, rafting, boating, sailing, and swimming trips. It can handle rainstorms and water splashes, it can even float in water when folded down correctly. You'll find it's materials can handle anything from water, snow, dust, and dirt. Going on a winter adventure? The backpack will make any skiing, sledding, and snowboarding trip easier. 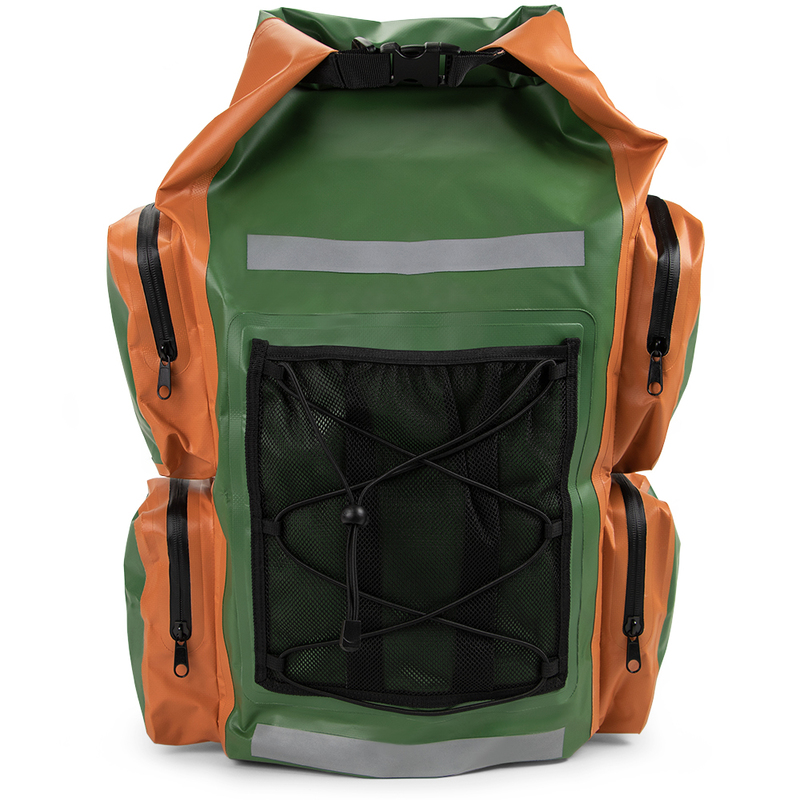 Dri-Tech dry backpacks feature four outer pockets for putting items into and one mesh pocket in the front. Have wet clothes or blankets? Place them into the mesh pocket so you can keep everything else completely dry. 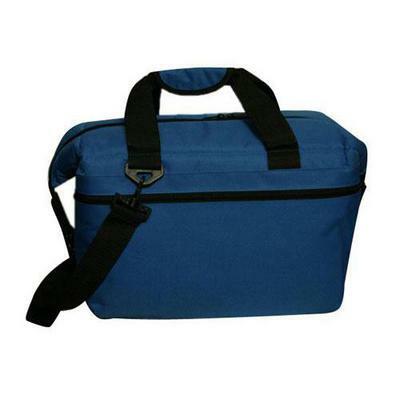 These waterproof bags feature an Ingress Protection Level 66. They can withstand the rainiest of conditions and protect your valuables. The backpack can handle your personal belongings such as wallets, phones, keys, passports, jewelry, and snacks. 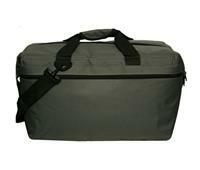 It's big enough to handle a small sleeping bag, extra clothes, small blankets, and survival gear. Flip spout makes it easy to grab a drink then securly close your beverage cooler. Screw-top lid stays secure on your adventures. Bail handle allows for easy carrying with just one hand. Wide-mouth top for easy filling especially with ice. Low CO2 insulation for reduced carbon emissions from foam manufacturing. Made in the USA This item cannot be shipped to APO/FPO addresses. Please accept our apologies. 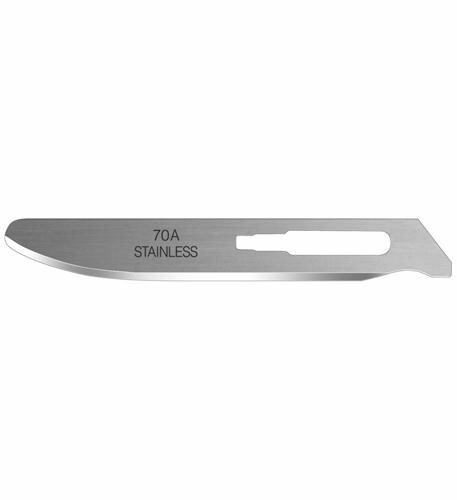 Use this survival knife as an everyday knife or put it in your bug out bag and save it for an emergency. 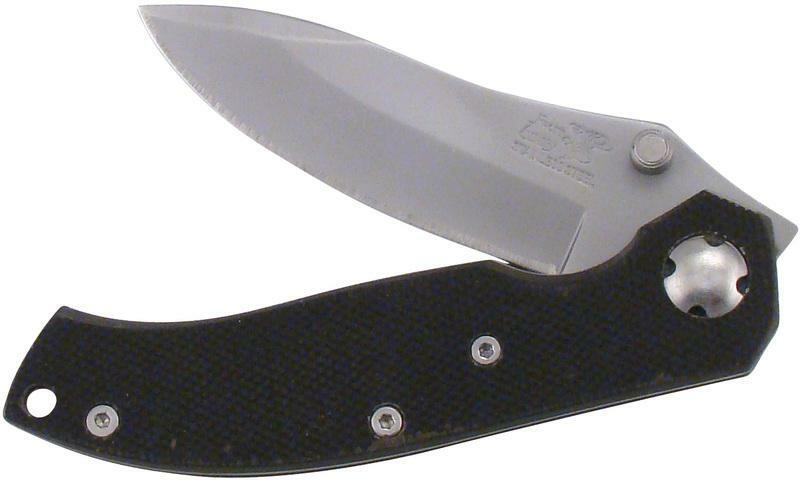 It is a fixed blade knife with a nylon cord wrapped handle. It has a finger grip for your index finger and thumb. The cord can be used to tie the knife to a stick to make a spear for hunting. 18/8 stainless steel construction keeps drinks cold longer than glass or crystal : Double wall vacuum insulated to preserve beverage temperature without breaking a sweat. Shatterproof BPA-free co-polyester clear lid with elevated lip : Distinctive square base . The Caravan Canopy 10'X10'Commercial Grade Straight Leg Sidewall Kit is the perfect complement to our 10'X10' Commercial grade canopies, providing additional shade, privacy, and shelter from the elements. The kit includes 4 polytaffetta walls, including one wall with a middle zipper for ease of entrance or exit. 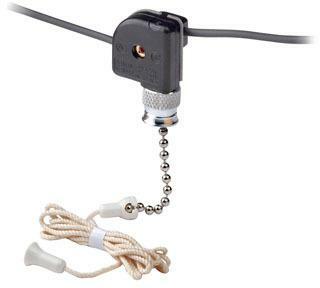 The walls attach with high grade hooks and loops and can be used all at once or individually depending on your needs. This kit is compatible with only commercial grade Caravan 10'X10' canopies, including the TitanShade, DisplayShade, Classic, Monster, Aluma and AlumaShade canopies. The frame and top are not included. Perfect fit for Caravan Commerical grades models including: TitanShade, DisplayShade, AlumaShade, Classic, Aluma, and Monster. Please check your canopy frame to make sure you are ordering the correct walls. 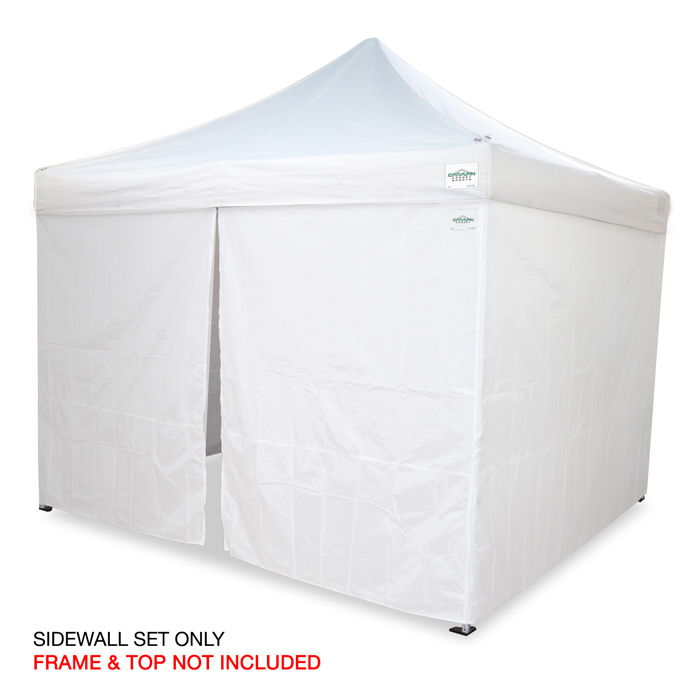 The Caravan Canopy 10ft Screen House lets the breeze in while keeping the bugs out. Setting up and securing the screen house to most surfaces takes only minutes. The Screen House features 1 zippered entryway and 100 square feet of interior space, making it ideal for trips to the beach, picnics and tailgates. The Caravan Canopy 10ft Screen House offers instant relief from the sun's harmful UV Rays. 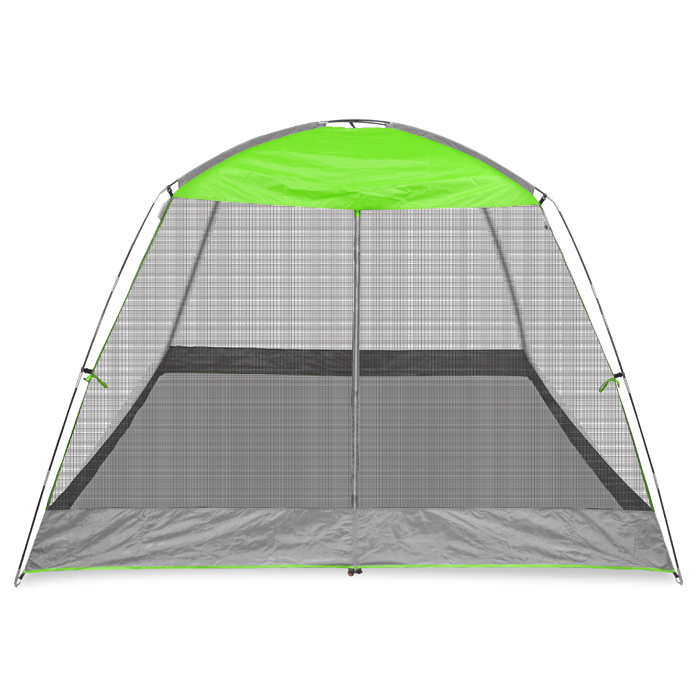 The Screen House is available in lime green with charcoal grey finish. For easy transport, a carrying bag is also included. The Caravan Canopy 10'X10' Straight Leg Sidewall Kit is the perfect complement to our V-Series 2 Pro and M-Series Pro 2 canopies, providing additional shade, privacy, and shelter from the elements. The kit includes 4 polytaffetta walls, including one wall with a middle zipper for ease of entrance or exit. 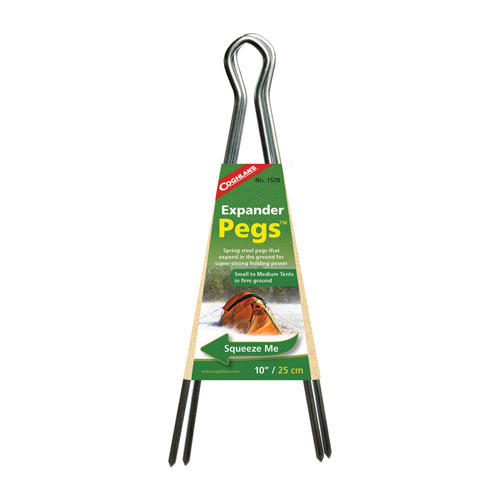 The walls attach with high grade hooks and loops and can be used all at once or individually depending on your needs. This kit is for Caravan Canopy V-Series 2 Pro and M-Series Pro 2 10' X 10' straight leg canopies only. Canopy frame and top are not included. Please check your canopy series, size, and leg configuration to make sure you order the correct fitting walls. Perfect fit for Caravan V-Series Pro and M-Series Pro straight leg models (other walls available for different models). Please check your canopy frame to make sure you are ordering the correct walls. 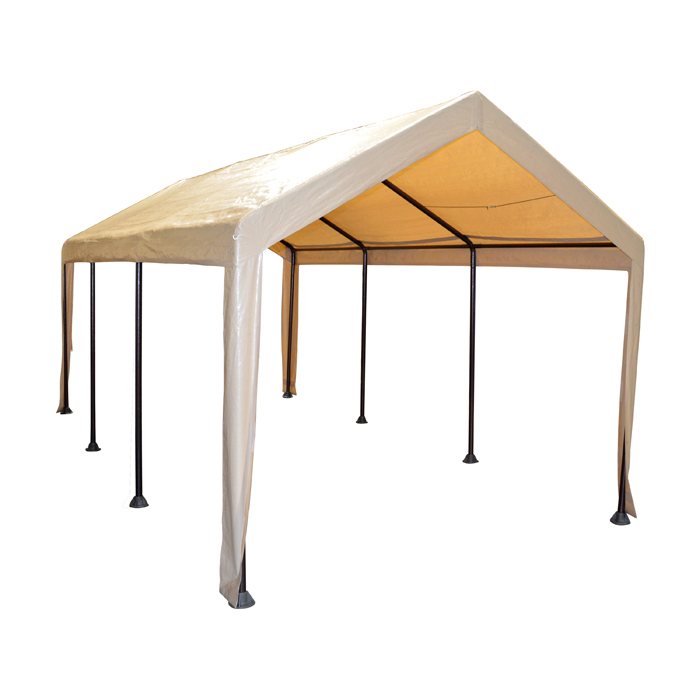 The Caravan Canopy 10'X10' V-Series Slant Leg Sidewall Kit is the perfect complement to our 10'x10' V-Series canopy, providing additional shade, privacy, and shelter from the elements. The kit includes 4 polytaffetta walls, including one wall with a middle zipper for ease of entrance or exit. 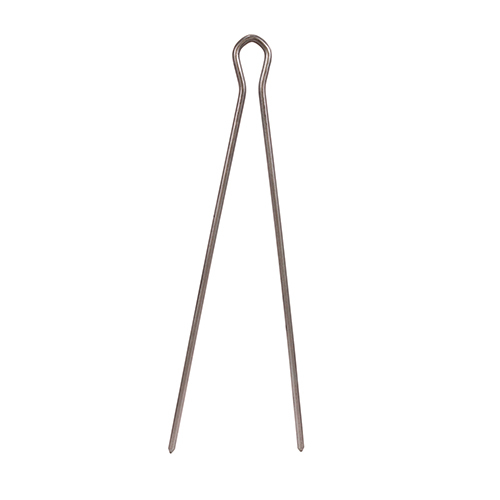 The walls attach with high grade hooks and loops and can be used all at once or individually depending on your needs. This kit is for the Caravan Canopy V-Series 10' X 10' slant leg canopy only. Canopy frame and top are not included. Please check your canopy series, size, and leg configuration to make sure you order the correct fitting walls. Perfect fit for Caravan 10x10 V-Series models (other walls available for different models). Please check your canopy frame to make sure you are ordering the correct walls. The Mega Domain® Carport by Caravan® Canopy Sports features an eight leg, 2" diameter frame and a waterproof, heat-sealed polyethylene top. The Mega Domain® Carport is the premium storage and shade solution! 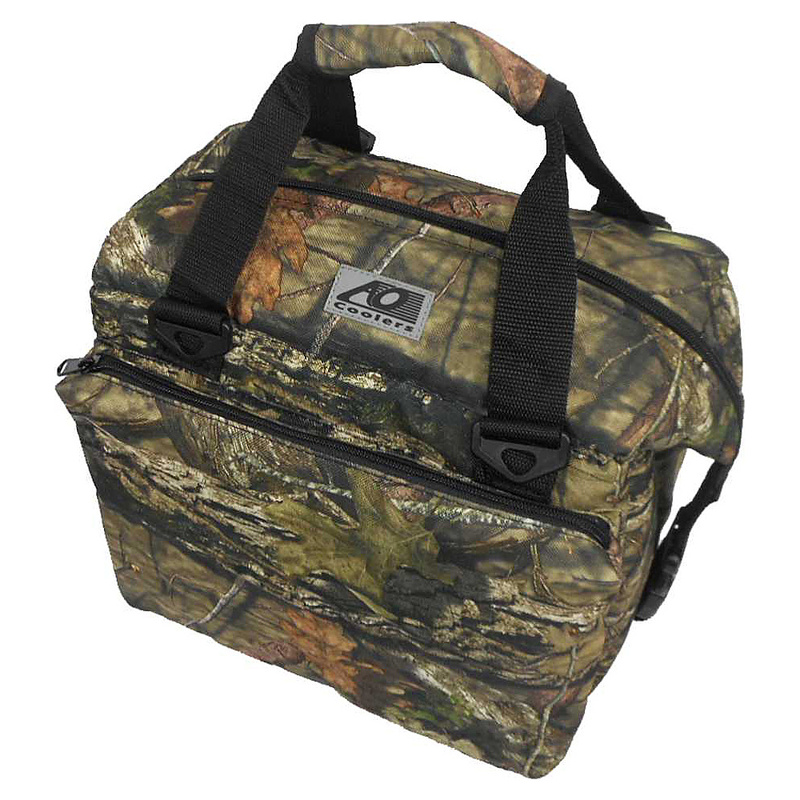 Insulated 12Pk Beer Bag, Holds perfectly a 12 pack can/bottle of beer. AO Coolers are the best soft-sided coolers in the industry. Don't be fooled by imitation coolers made to look like ours. AO Coolers are guaranteed to never leak or sweat because of a high quality liner, the same material used to make waterbeds and above ground pools. The inner insulation is three-quarters thick, high-density, closed cell foam. 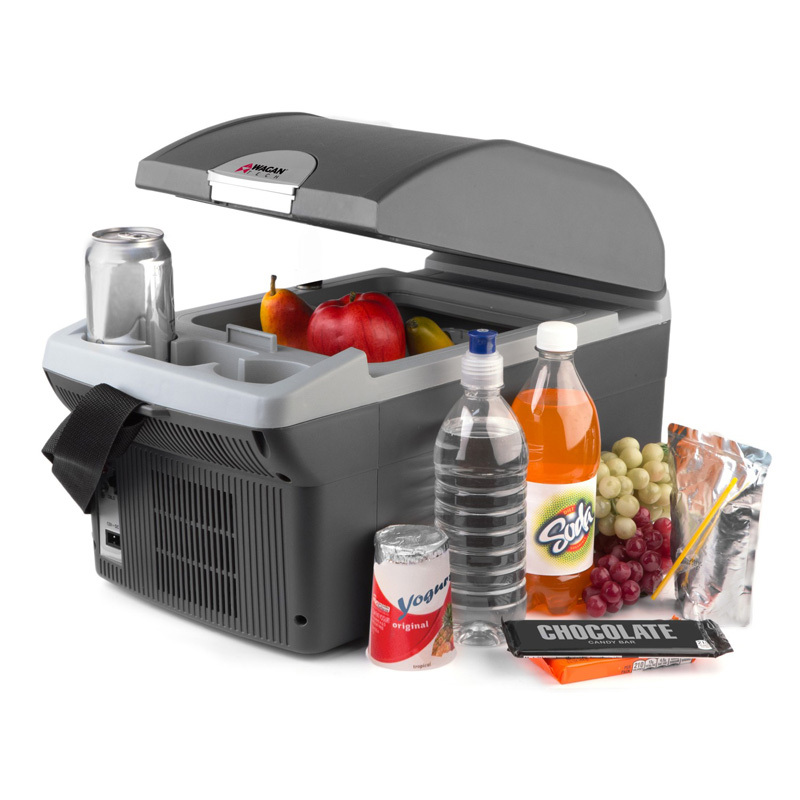 The combination creates a cooler that will hold ice for 24 hours in 120-degree heat. AO Coolers are guaranteed for life. If it ever leaks they will replace the liner. 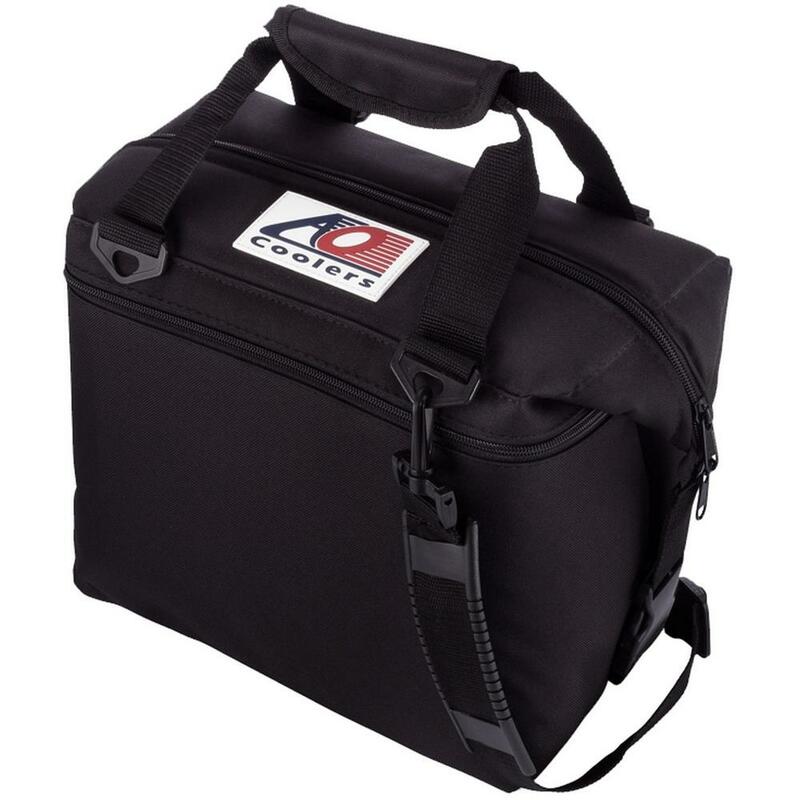 AO Coolers are the best soft-sided coolers in the industry. Don�t be fooled by imitation coolers made to look like ours. AO Coolers are guaranteed to never leak or sweat because of a high quality liner, the same material used to make waterbeds and above ground pools. 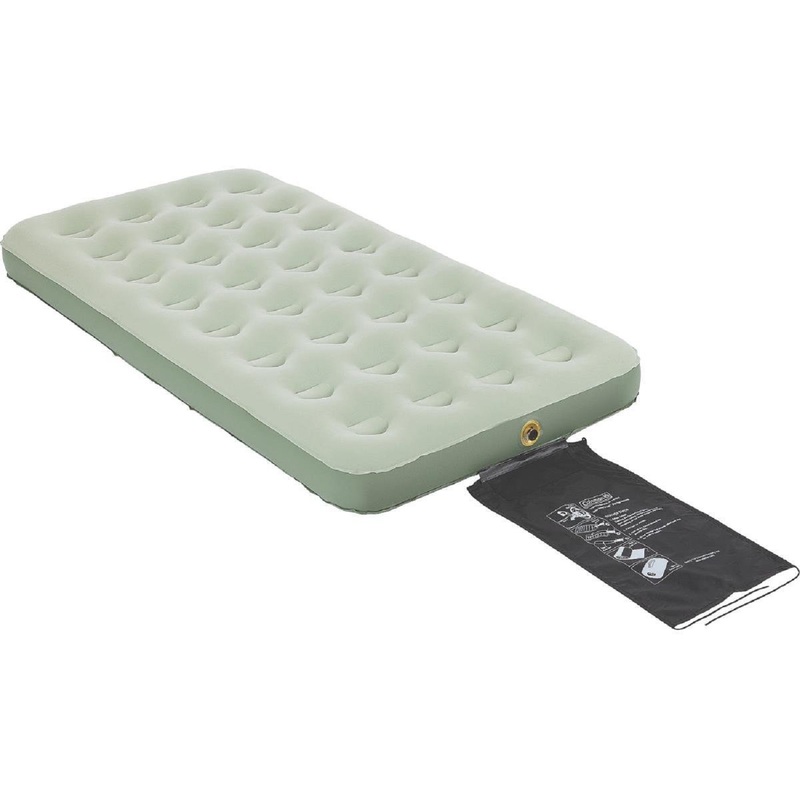 The inner insulation is three-quarters thick, high-density, closed cell foam. The combination creates a cooler that will hold ice for 24 hours in 120-degree heat. AO Coolers are guaranteed for life. If it ever leaks they will replace the liner. 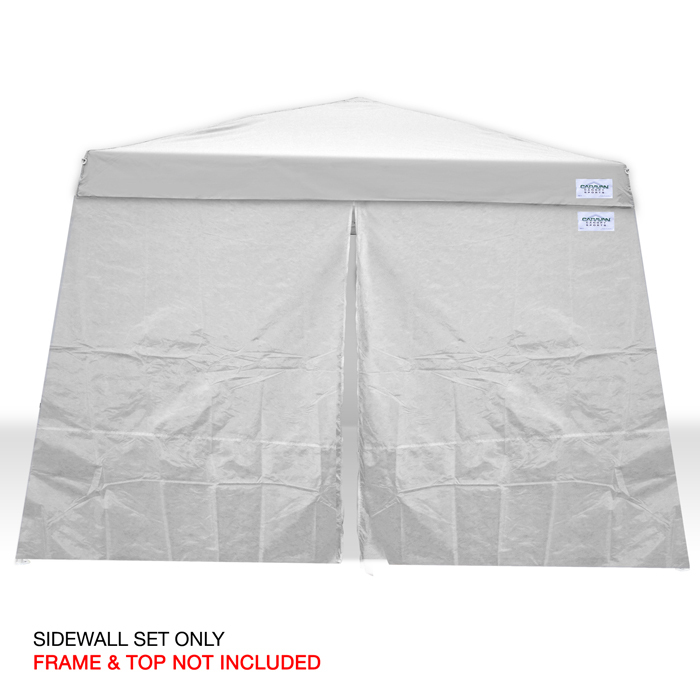 The Caravan Canopy 12'X12' V-Series Slant Leg Sidewall Kit is the perfect complement to our 12x12 V-Series canopy, providing additional shade, privacy, and shelter from the elements. The kit includes 4 polytaffetta walls, including one wall with a middle zipper for ease of entrance or exit. The walls attach with high grade hooks and loops and can be used all at once or individually depending on your needs. This kit is for the Caravan Canopy V-Series 12' X 12' slant leg canopy only. Canopy frame and top are not included. Please check your canopy series, size, and leg configuration to make sure you order the correct fitting walls. Perfect fit for Caravan 12x12 V-Series models (other walls available for different models). Please check your canopy frame to make sure you are ordering the correct walls. 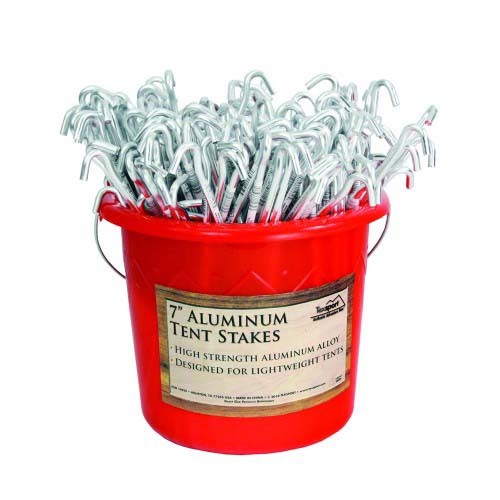 14958 200PC Set Tent Peg Aluminum Bucket Packed 200/Cs. 14958 200PC Set Tent Peg Aluminum Bucket Packed 200/Cs. 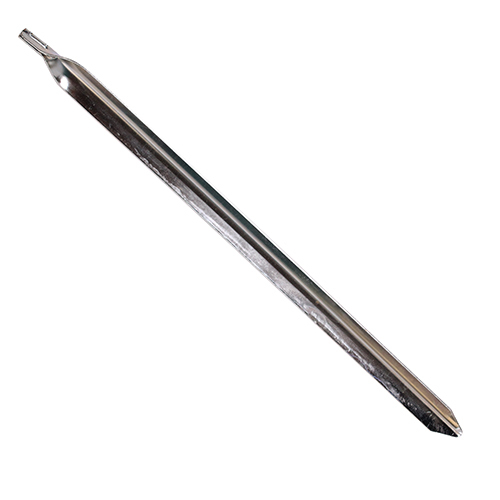 7" High-strength aluminum alloy tent stakes. Distinctive square base design fits comfortably in your hand, or in most car cup holders. 18/8 stainless steel construction keeps drinks cold longer than glass or crystal. Shatterproof BPA-free co-polyester clear lid with elevated lip. Double-wall vacuum insulation preserves beverage temperature . Easy-sip lid with one-click closure.